Dreaming of your perfect wedding, looking to host an impressive conference or planning an intimate networking event? 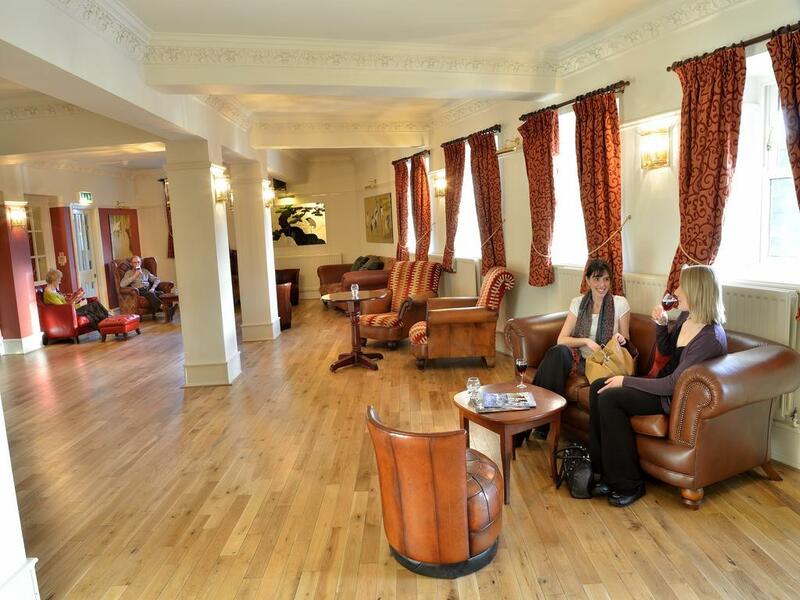 Here in Kendal, we have a wealth of venues waiting to welcome you. 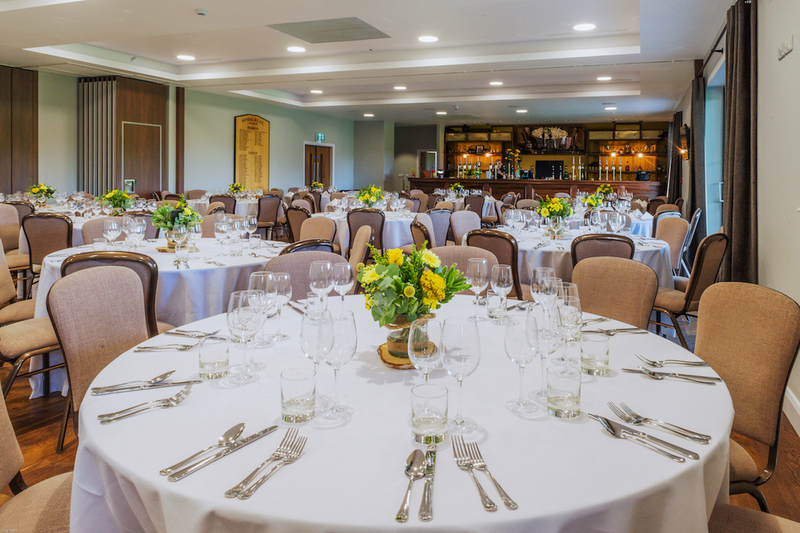 Easily accessed from the M6 and with the stunning scenery of the Lake District on our doorstep, Kendal is a wonderful choice for your next celebration or event. Kendal College is a popular choice for conferences with six conference and seminar rooms to choose from alongside state-of-the-art audiovisual equipment. 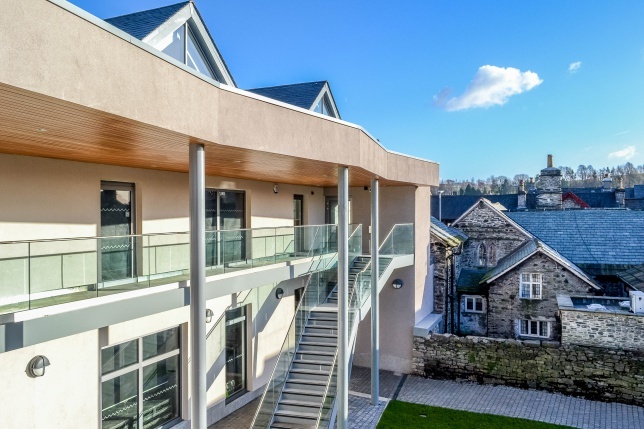 If you’re looking for a venue for formal dining, The Cafe at Kendal College can seat up to 180 guests for a formal seated dinner or 300 guests for a canapé reception. Whether you’re planning a party with dancing into the night, an intimate celebration for close family and friends, or a corporate function, Carus Green has the skilled team to make sure the memory of your event lasts a lifetime. An added bonus when booking Carus Green, is the on site stylish accommodation. Mintbridge is available to hire for a wide range of events from corporate conferences to intimate networking events and large celebrations. This new facility is proving ever-popular for weddings and seats up to 200 guests. The Tannery Bar at The Riverside Hotel in Kendal can be reserved for a private dining experience for up to 40 diners, with fantastic views over our beautiful river. The Riverside Hotel is also a great choice for a small conference with modern and well equipped meeting rooms for up to 18 delegates. 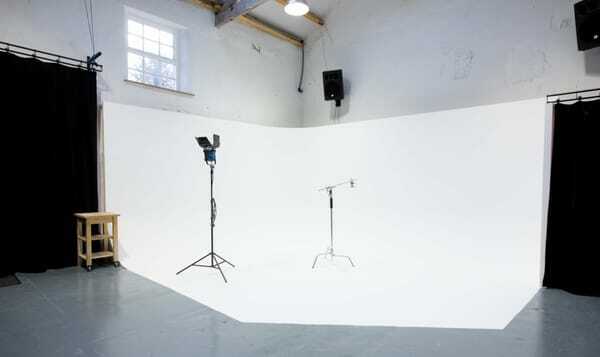 Our vibrant town is the perfect location for your next photoshoot with fantastic studio facilities available at Zed Studio within the creative Factory space. 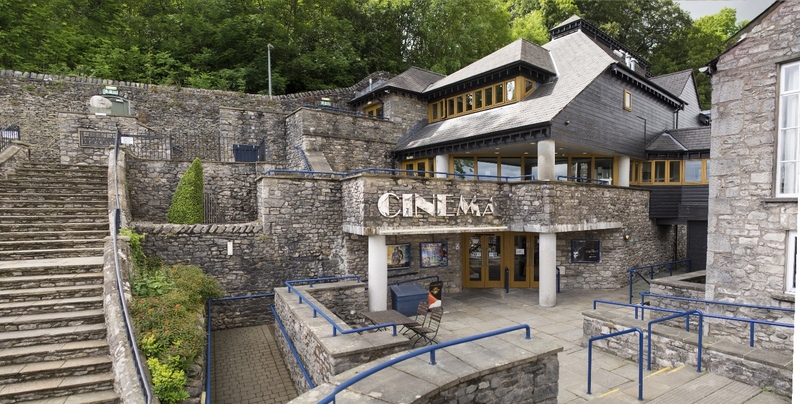 The historic Brewery Arts Centre is a unique venue with a range of spaces available for hire – including a 260 seat theatre, a 420 standing capacity music venue, three cinemas, several bars, a restaurant and welcoming cafe. 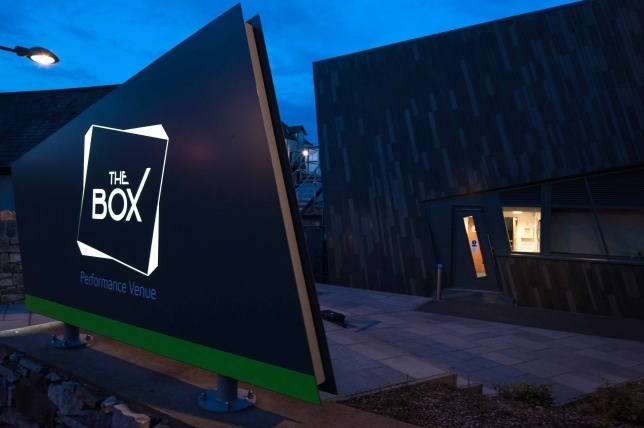 The Box is situated on Kendal College’s Arts & Media campus, next to Kendal Train Station. A stunning performance venue, famous for its ‘twisted cube’ slate construction. The space is available to hire for live performances, lectures, comedy, presentations, product launches and for recording / broadcast and cinema screenings.